An ongoing discussion in Michigan’s entrepreneurial and investment community is the increasing need for capital to fund entrepreneurs. 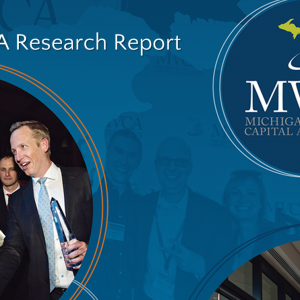 As noted in the 2017 MVCA Research Report, an estimated $504 million of additional venture capital will be required to adequately fund the growth of Michigan’s 141 startup companies in the next two years. Capital for seed and early-stage investment is particularly important since local investors are often the first to identify innovative companies in the area, provide buy-in to out-of-state syndicate partners, and support a startup’s growth through their network and resources. 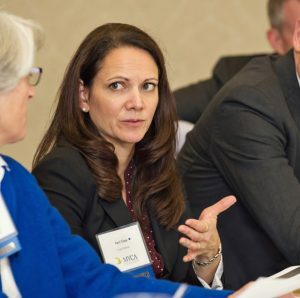 Without capital, Michigan is at risk of losing in-state talent and companies if they relocate to an area where there are greater opportunities for funding (MVCA Associate Director, Emily Heintz dives more in-depth on this topic in her research series post). In February, I had the pleasure of hosting the inaugural MVCA 12 at 12, an ongoing bi-monthly event series that focuses on a key point of interest impacting Michigan entrepreneurs and investors. 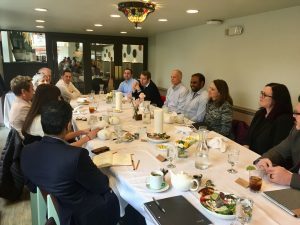 We gathered a select group of celebrated members of Michigan’s entrepreneurial and investment community who have first-hand knowledge and experience on seed investing to identify what actionable steps we need to take to improve the investment process. Participants at the MVCA 12 at 12: Seed Investing event included Matt Ahearn, President and COO, Shoulder Innovations; Muhammad Faisal, CEO, Movellus Circuits; MJ Cartwright, CEO, Court Innovations; Paul Jaques, Director of Student and Community Engagement, Spartan Innovations; John Freshley, President & CEO, ONL Therapeutics; Christina York, Founder and CEO, SpellBound; Patti Glaza, Managing Director & SVP, Invest Detroit Ventures; Tom Stasi, Senior Attorney, Taft Stettinius & Hollister LLP; Jim Tenzillo, Senior Associate, Invest Michigan; Hirak Parikh, Program Manager, Monroe-Brown Biomedical Seed Fund; Kim Pasquino, Investment Director, Wakestream Ventures; and Skip Simms, Senior Vice President, Ann Arbor SPARK. 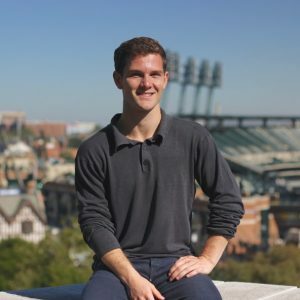 As we strive towards making Michigan an even better place for founders to locate, what lessons can we learn from entrepreneurs that have gone through the syndication process that will help us grow as an investment community? Politeness is not unique to the Great Lakes Region when it comes to introductory investor meetings. More often than not, investors are not going to turn down a brief meeting or introduction to a potentially revolutionary startup. Investors, as well as entrepreneurs, often want to keep a line of communication open to expand their networks and build a relationship for investment opportunities down the road. What’s more important than an introductory meeting? Knowing who the right investor is to speak to and whether the firm is currently interested in investing (a great go-to resource to identify investors is the Michigan Entrepreneurial & Investment Landscape Guide!). Standardization of the due diligence process and term sheets can improve efficiency in growing the entrepreneurial community. 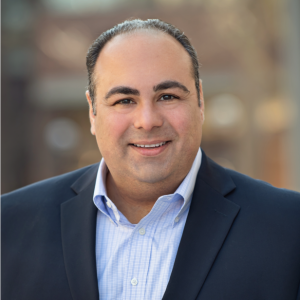 Michigan investors commonly have similar due diligence processes and having a streamlined template would speed up the review and simplify document preparation for entrepreneurs. 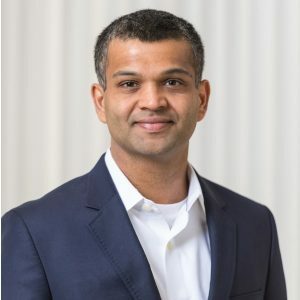 Additionally, standardizing seed-stage non-performing assets (NPAs), convertible notes and series seed documents would help prevent expensive negotiations between entrepreneurs, lawyers, and investors. As Tom Stasi of 2018 Silver Service Provider Member Taft stated, it would be worthwhile for Michigan investors to determine agreed upon terms and evaluate how they compare to other states. Pitch competitions are great, but one-on-one meetings are necessary for relationship-building. 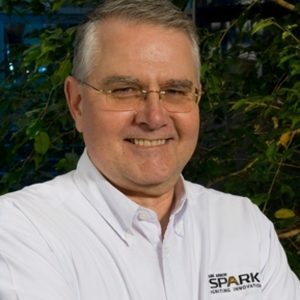 Pitch competitions like Accelerate Michigan Innovation Competition and GreenLight Michigan Business Model Competition are invaluable experiences that get entrepreneurs in front of top investors; however, it can be a daunting process that involves a lot of charisma and showmanship. For some entrepreneurs, this process does not always highlight their strengths and can be an obstacle to showcasing a great company. In this way, one-on-one meetings or matchmaking may be another great approach to incorporate into local investor events since it provides more opportunities for relationship building and allows entrepreneurs to better engage and communicate directly with investors. Michigan needs training and other resources readily available for first-time CEOs. Many of the startups that are emerging from the universities come from an engineering background, so for first-time CEOs, training and access to resources to aid in their development and new role from founder to CEO is critical. Universities and access to talent help companies scale. Michigan universities play a vital role in ensuring the growth of a healthy entrepreneurial community in the state. With their expansive networks, mentors, customer discovery process, and facilities, universities can help companies get off the ground in their early stages of development. Entrepreneurs can leverage contacts from out-of-state through the university and receive feedback on how to communicate niche technologies to outside audiences. In closing, investors and entrepreneurs acknowledged that Michigan’s entrepreneurial and investment community continues to get stronger largely due to their willingness to work together and communicate about what’s working and what needs to be improved upon to make the state an attractive environment for entrepreneurs and their businesses. As evidenced by the robust discussion during the MVCA 12 at 12 lunch, early-stage investors and entrepreneurs agreed that the collaboration between all parties, including critical service providers, is what makes Michigan a unique place to launch high-tech companies.